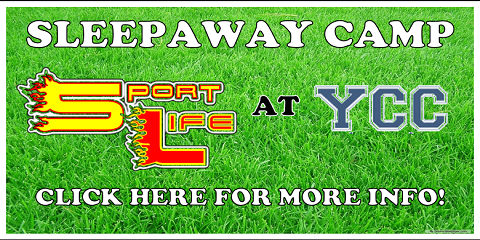 BREAKING NEWS: SPORTLIFE IS LAUNCHING ITS FIRST EVER SLEEPAWAY CAMP IN 2019! VERY LIMITED SPACE. 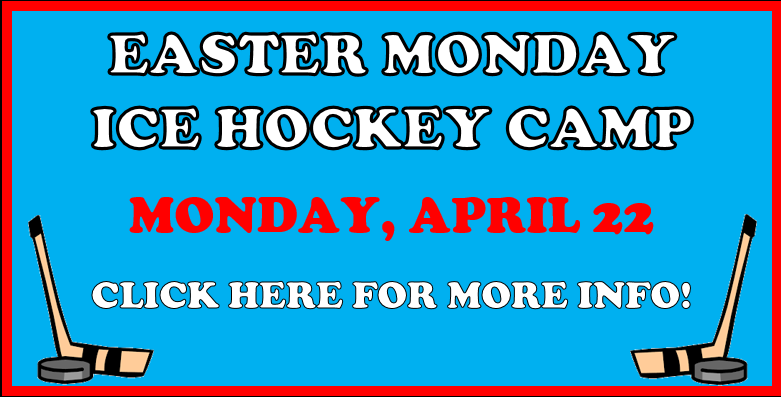 THE COMMISH: SPORTLIFE IS OFFERING ITS FIRST EVER EASTER MONDAY HOCKEY CAMP ON APRIL 22! 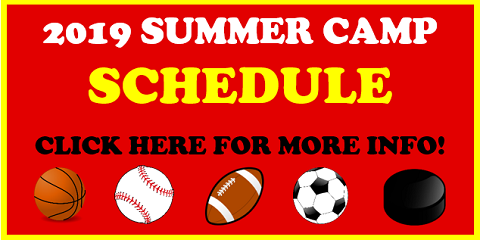 CBC: BOX LACROSSE IS THE NEWEST ADDITION TO SPORTLIFE THIS SUMMER! DREGER: WEEK 10 3 ON 3 HOCKEY CAMP NOW AVAILABLE FOR FIRST TIME EVER AT SPORTLIFE! 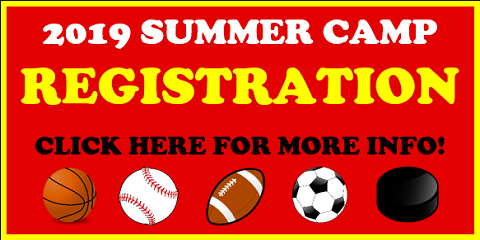 RDS: GROUPS OF 4 GIRLS RECEIVE 2 FREE WEEKS OF CAMP THIS SUMMER, WITH THE PURCHASE OF 2 WEEKS!